What is The Honeypot Nib ? Welcome to the Hive ! Thank you for your interest in my work ! If you have any questions please do not hesitate to contact me I would be more than happy to assist you. I look forward to providing you with one sweet nib ! No matter the cost of your pen I treat each one with the up most respect and care. 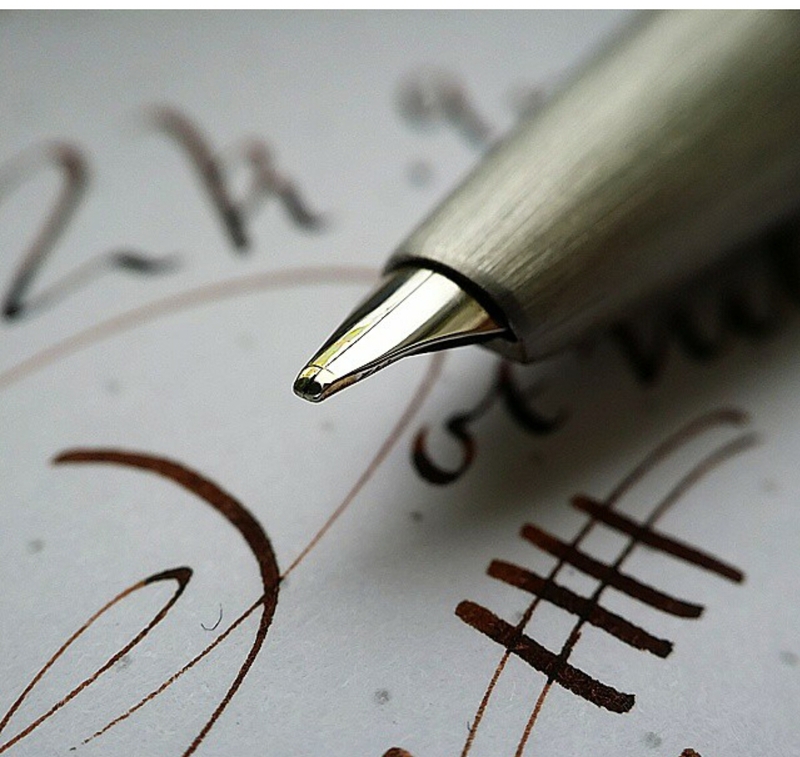 As a fellow fountain pen lover I understand the connection and bonds we form with our pens, they are an extension of ourselves, they are like little ink filled portals that let our hearts emotions and our brains thoughts leave our bodies and take on a tangible form. Thank you for considering me as your nibmeister, it is an honor to be apart of the writing experience.